Losing weight can help you fit into an old pair of jeans from college or an old ventilation duct at the gem museum. Slip into fitness with today's deal. Warm weather is coming in 3 months, guys! 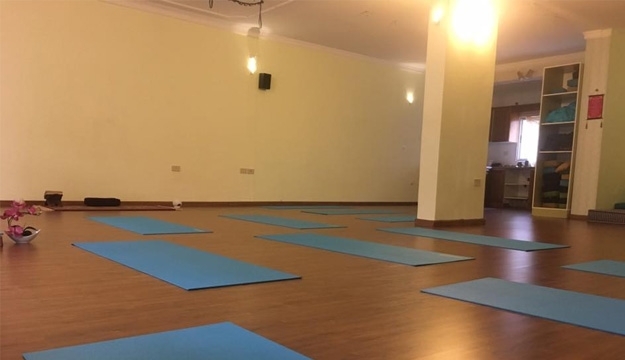 So it’s the best time from now to get ready for summer clothes, Ananda Yoga Center present Abs fitness class with Akram that works in on your core muscles and are guaranteed to help you get your abs in tip-top shape. 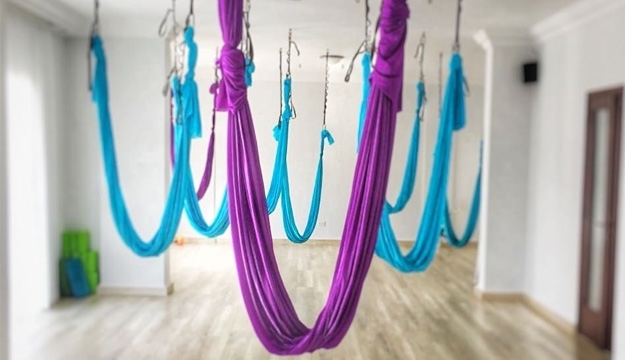 Take advantage of this unique opportunity to exercise get in shape. In this class, plan on tightening your tummy, improving your posture and finally getting that six-pack! 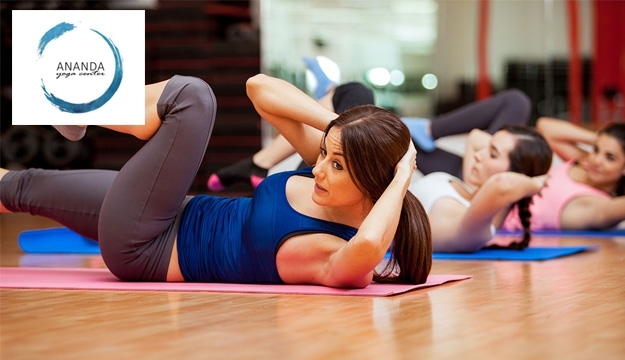 This abs fitness class will focus on everything core and more. Bring water and remember ALL fitness levels are welcomed. Ananda is a yoga and integrative wellness center dedicated to nourishing the body, mind, and soul. 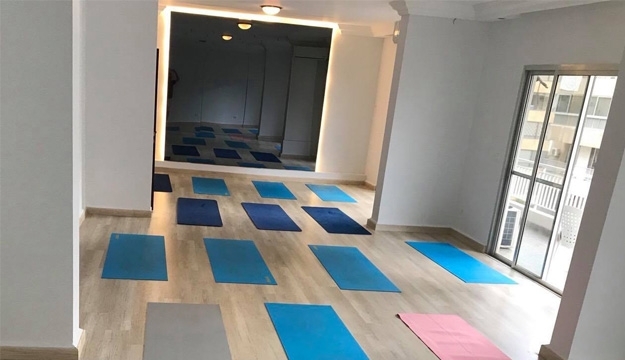 Their mission is to create conscious community with holistic values and provide the highest quality yoga, meditation and holistic activities to seekers of all ages and backgrounds to live more mindful, healthier lives.